Getting into the right shape comes easier to some and becomes a struggle for most. People will go the distance to feel comfortable in their own skin; no sacrifice is too big or too small to get in shape. The internet is filled with different slimming and dieting products that could leave a person looking to lose weight, confused and broke. The outrageous amount of both expensive and cheap products available to those in search of weight loss shows that the weight loss market is a huge one which unsuspecting buyers could easily be exploited by the producers of these products. Among the whole weight loss frenzy, people concentrate more on company-produced supplements and hardly know there are a ton of natural ways to drop the extra weight. Well, we are here to help you with some natural tips on how to get rid of that excess fat and save yourself a couple of bucks. Below are some of the best natural and effective ways to lose weight. The first step to losing weight is adequate planning. 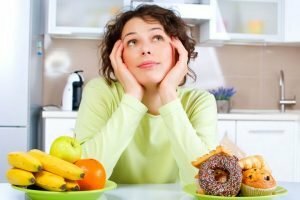 You need to plan your diet and what to eat. Planning helps you eat efficiently and also helps you avoid eating too many snacks. When your daily meals are planned, you know exactly what to eat and when to eat. When you’re trying to change your diet and eat healthier, planning your meals can be very helpful. However, a high level of discipline is needed for you to be able to stick to your plan. If you have been wondering why breakfast is regarded as an essential meal every day, it’s because it’s your key to starting the day on a high note. When you eat healthy in the morning, it sets the tone for the rest of the day and ensures you don’t indulge in overeating during subsequent meals of the day. Eating more at breakfast and less at the evening meal leads to better appetite control and better metabolic functioning along with better weight control. Eating more protein and fewer carbohydrates at the morning meal helps reduce the intake of fat. If you start the day with a healthy breakfast, it’s easier to stay on track throughout the day. Water is life and water is also essential to losing weight. Water is your best friend as far as losing weight goes. It acts as an appetite suppressant by keeping your stomach full and helps your body to metabolize and break down stored fat by helping the kidneys flush out waste. Make sure you drink at least 2 liters of water a day to stay healthy and refreshed. As the saying goes “The more you drink the more you shrink”. Losing weight has a lot to do with what you eat or, better still, what you don’t eat. Learning to cut back on some foods while increasing the intake of others is a necessary price to pay. You must cut back on your indulgences and guilty pleasure and replace them with healthier alternatives. Keeping an eye on portions is an easier and more natural way to help start weight loss. 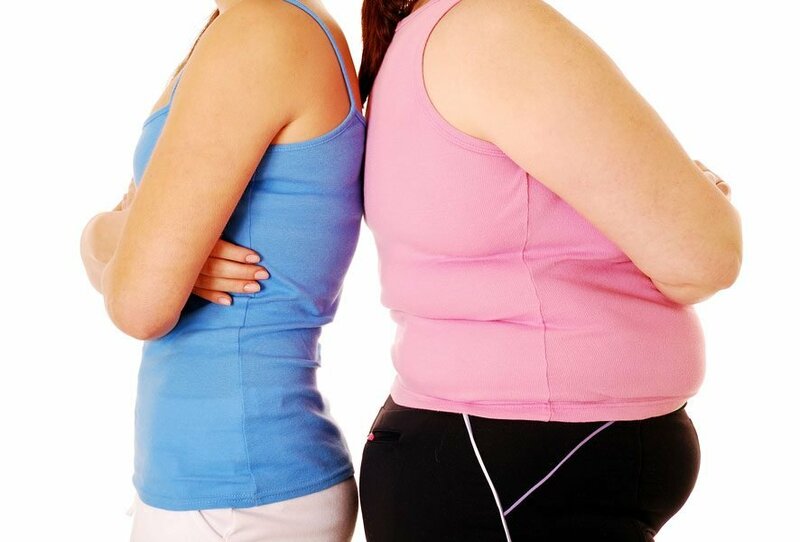 Improper diet also results in weight gain and health problems. 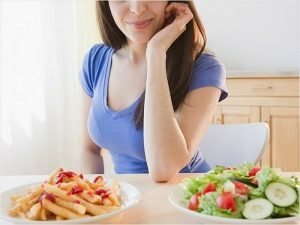 Fast food or junk food as labeled by the expert nutritionists, which are commonly eaten by many today, contain a lot of calories, which increases weight. To get rid of these calories, it is essential to reduce the amount of junk and fast food you eat. It’s better to eat more fiber-rich foods instead. Proteins and vitamins that are present in the vegetables help you stay healthy. Appetite can be maintained by replacing less healthy meals with steamed vegetables in which there are low calories but lots of nutrition. Getting enough sleep is incredibly important for weight loss, as well as preventing future weight gain. Studies have shown that sleep-deprived people are more likely to become overweight compared to those who get enough sleep. This is because lack of sleep disrupts the daily fluctuations in appetite hormones, leading to poor appetite regulation. It is healthy to get at least eight hours of sleep daily. Also, keep it natural by reducing the amount of time you spend in front of the TV also reduce using too many leisure-enabling objects like the elevator or washing machine. Keeping it physical helps to burn body fat and reduce calories. Remember: you won’t lose weight in a day, nor is it a walk in the park. It requires lots of patience combined with dedication, determination, and discipline.